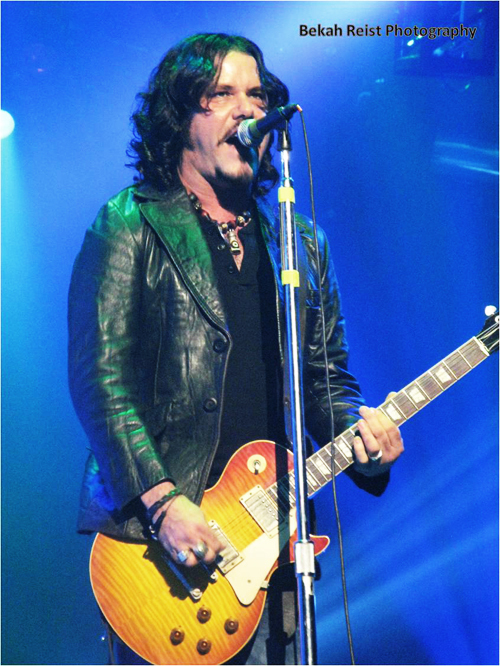 On January 8, 2016, Jeff Martin played a solo show at Mavericks in Ottawa. Thanks to Kevin for recording the show! 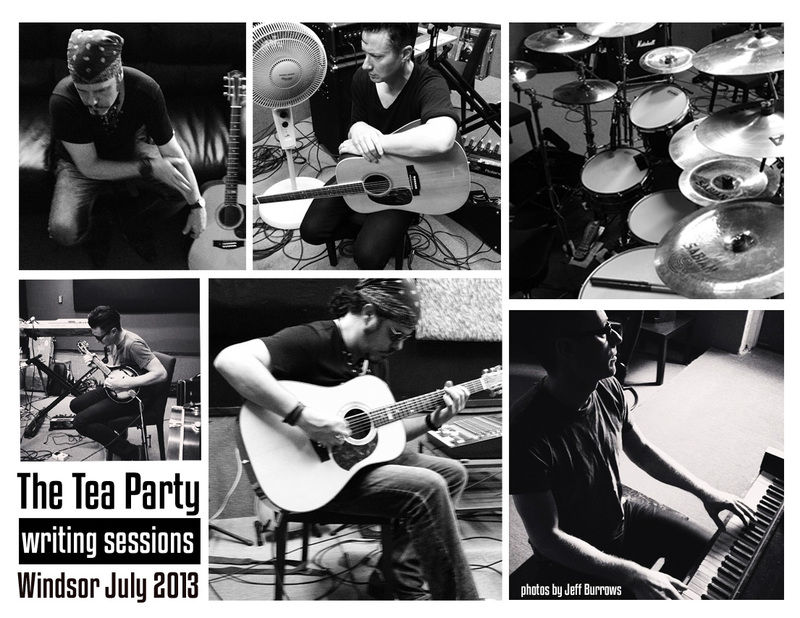 The work on the new Tea Party album has continued. The band just finished the writing sessions in their Hometown Windsor. The recording of the 13 songs will start now in Toronto. The yet unnamed album is scheduled for release in early 2014. 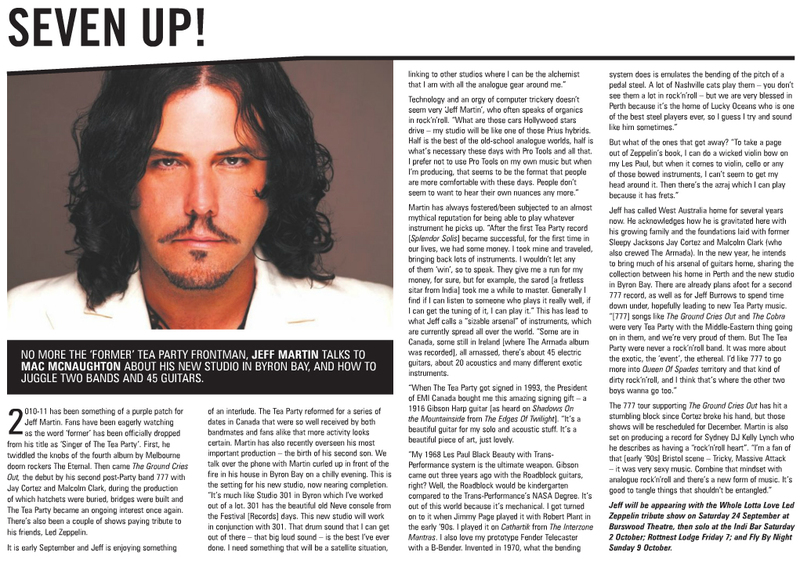 Jeff Martin is working together with his band mates Stuart Chatwood and Jeff Burrows on the new Tea Party studio album. For Tea Party news check out theteaparty.de on Facebook. 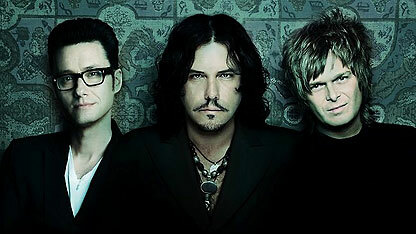 Australian fans of THE TEA PARTY can rejoice at the news that the iconic rock trio will hit Australia to tour Nationally in July 2012. Tea Party fans are devout – and a little intimidating – and this reviewer has often been encouraged by fans to give them a listen. Tried, but just never got it. 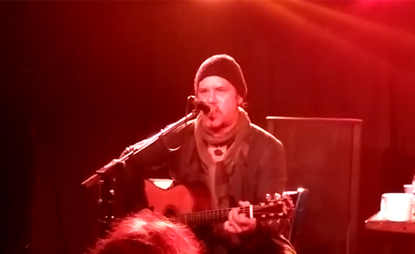 Until seeing Jeff Martin live, joined by percussionist doyen Terepai Richmond. A twelve-string acoustic accompanied by a modest jazz-set drum kit – yet with Martin’s use of effects paired with Richmond’s Mary Poppins-like supply of noisemakers, they produced a wall of sound Spector would be proud of. The violent tenderness of Martin’s voice enveloped the room, reaching out with Sad Eyes to give everyone a spine-tingling embrace. Despite being ill, Martin had lost only the tippy-top of his vocal spectrum, imbruing the audience with his ethereal timbre. 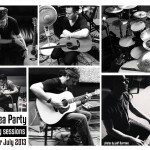 Tea Party favourites were covered including The Bazaar and a killer rendition of Requiem that managed to weave into a tearing sample of Nine Inch Nails’ Hurt. The medleys of You And Me, Stairway, All Along The Watchtower, followed later with Hoochie Coochie Man, Black Snake Blues and Five To One, were phenomenal. Mind blowing tempo and timing changes that drew on his plenary music knowledge and devotion to his craft turned Martin into a human sampler. was simply glad to fi nally see him live – to fi nally get it. We are happy to share with you our new video for ‘The Cobra’ produced by RED TAPE PICTURES in Brisbane. ‘The Cobra’ is the second video from our latest album The Ground Cries Out. Click the enlarge symbol to view the video in Full-Screen Modus. New 777 and Jeff Martin solo shows announced! 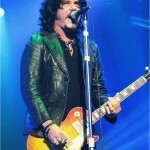 After the successful Canadian Tea Party Tour, Jeff Martin returns to Australia to play shows in different settings, incl. 777 headliner shows, duet shows with Terepai Richmond, solo shows and Led Zeppelin Tribute concerts! Please check out the tour section to find out the dates for each show!